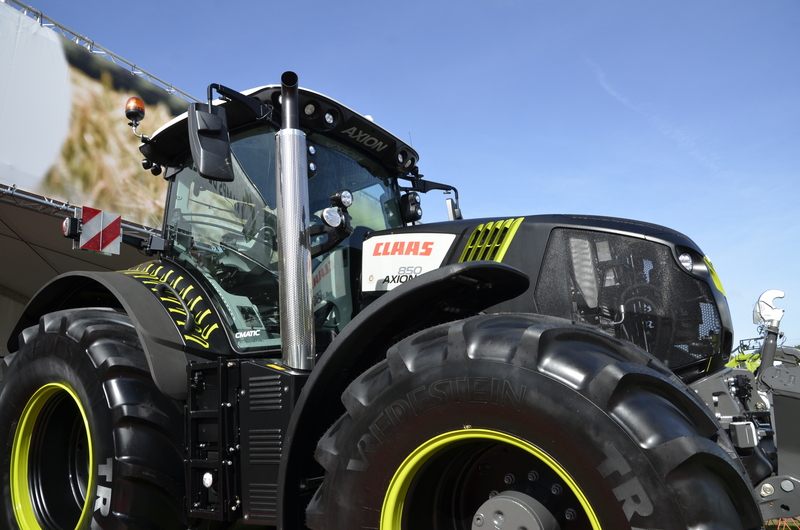 Black Friday, it’s difficult to escape it, and while shoppers search for the best deals we’ve put the spotlights on three black-edition tractors seen at the recently-held Dutch ATH farm machinery show. The culmination of a Dutch road tour with the T6.175 and T6.180 Dynamic Command models, the Night Eagle look, which is only available on Dutch tractors, sees the tractor and wheel rims finished in a matt granite with all lettering and numbering in glossy black. Dutch Claas importer Kamps de Wild, which next year celebrates its 100th anniversary, presented a colourful Axion 850 at the same Dutch show. Available on all Axion 800 models (Netherlands only), as well as the striking paint job, the anniversary edition also includes a stainless steel exhaust, coloured wheel rims and wider fenders. 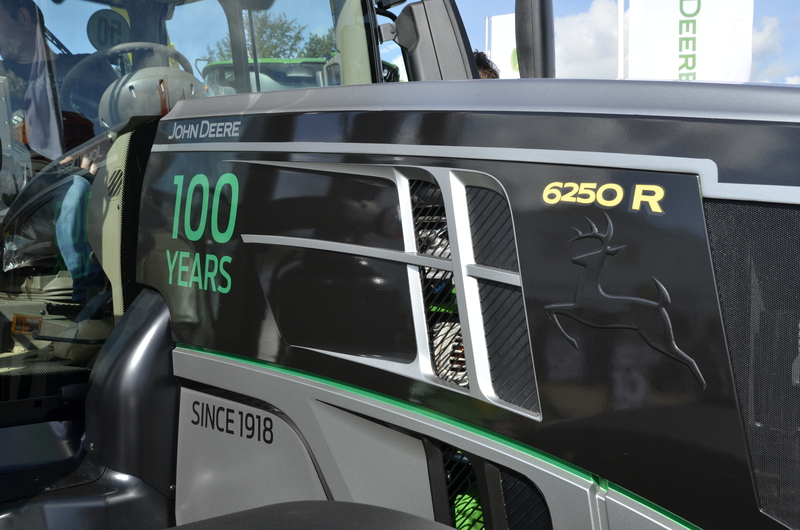 Not to be outdone, Dutch John Deere dealer Groenoord brought a striking black and grey edition 6250R to ATH as part of the 100th anniversary celebrations. More pictures of the three tractors on page 3 in the November issue.